This boot is also found in Anthropologie’s website. 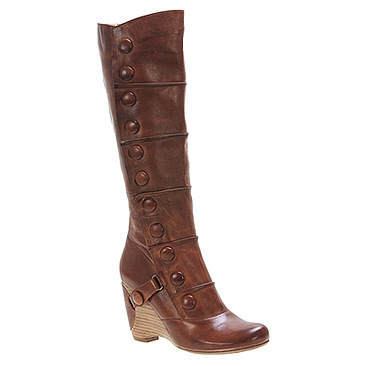 A cool 70’s style boot with a fantastic wedge heel. 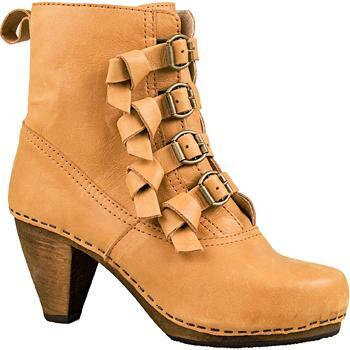 What a beautiful wedge boot!